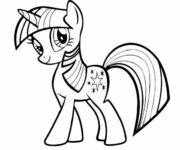 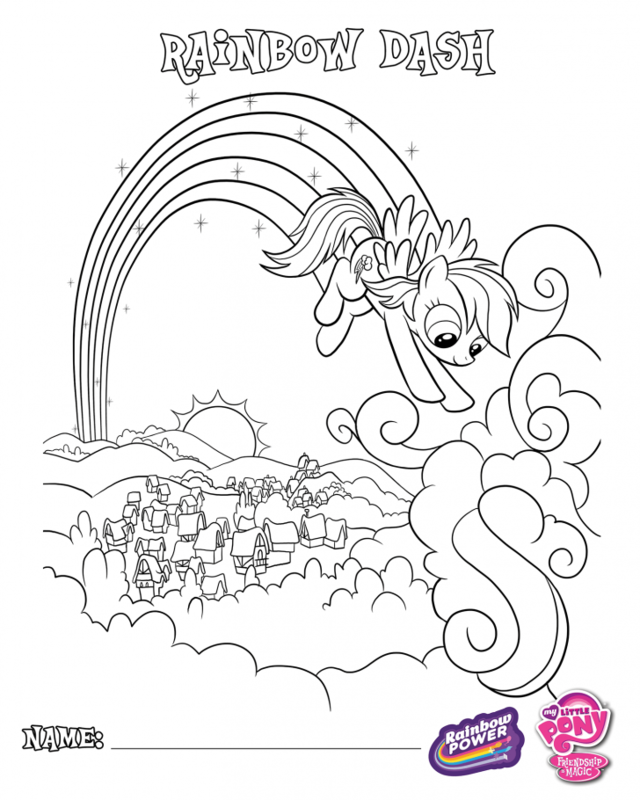 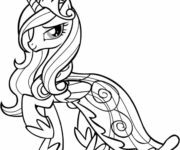 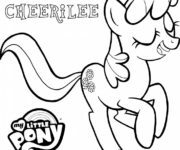 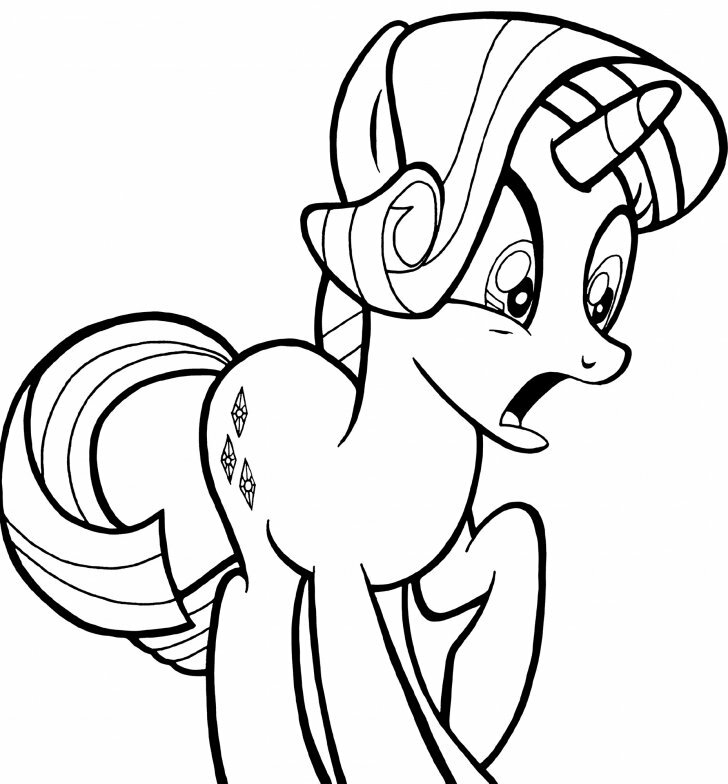 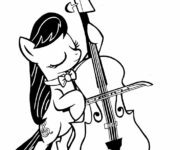 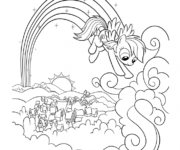 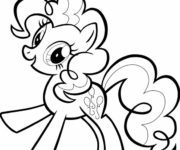 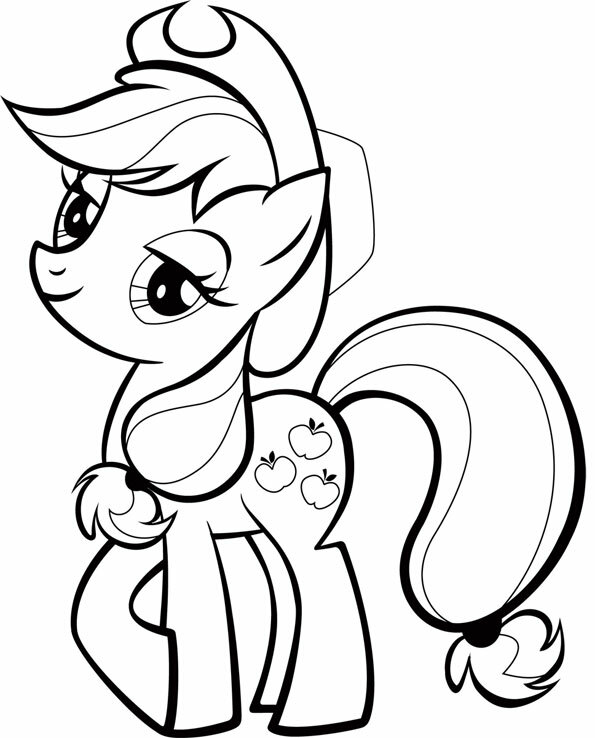 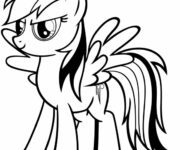 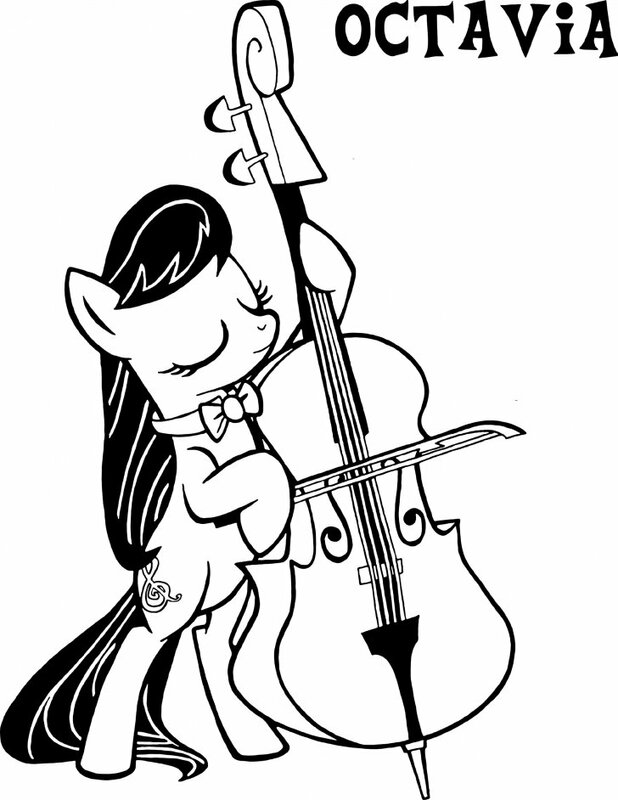 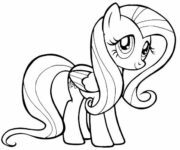 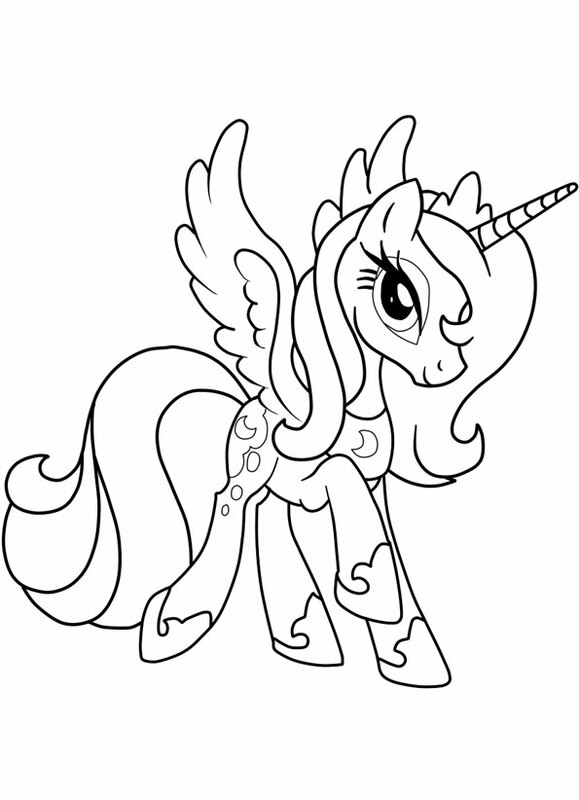 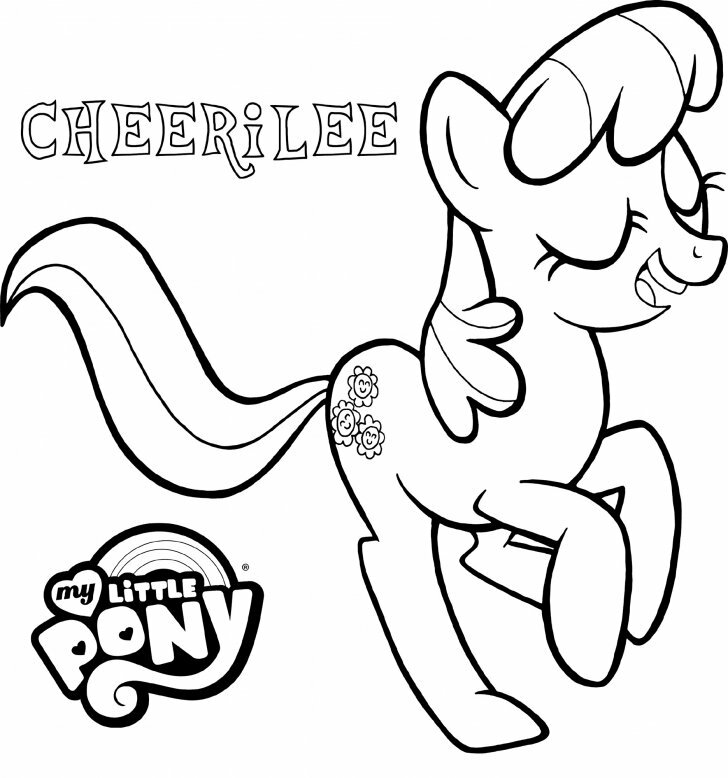 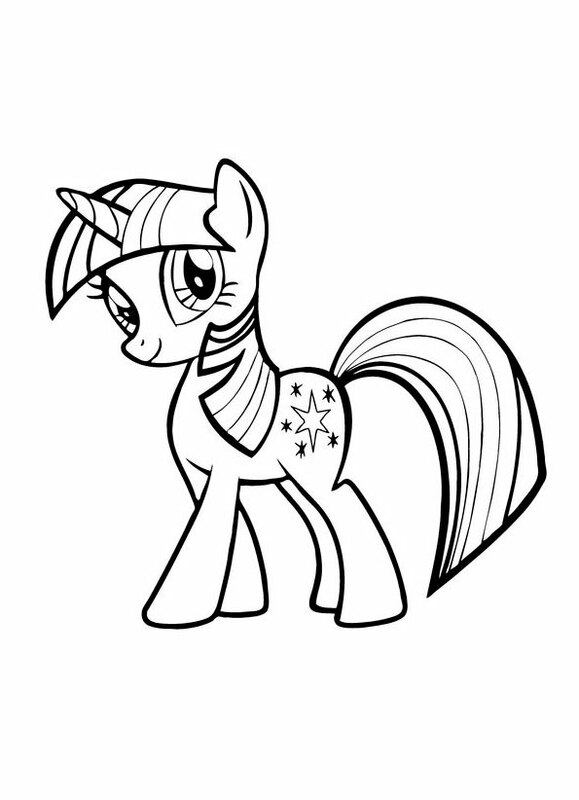 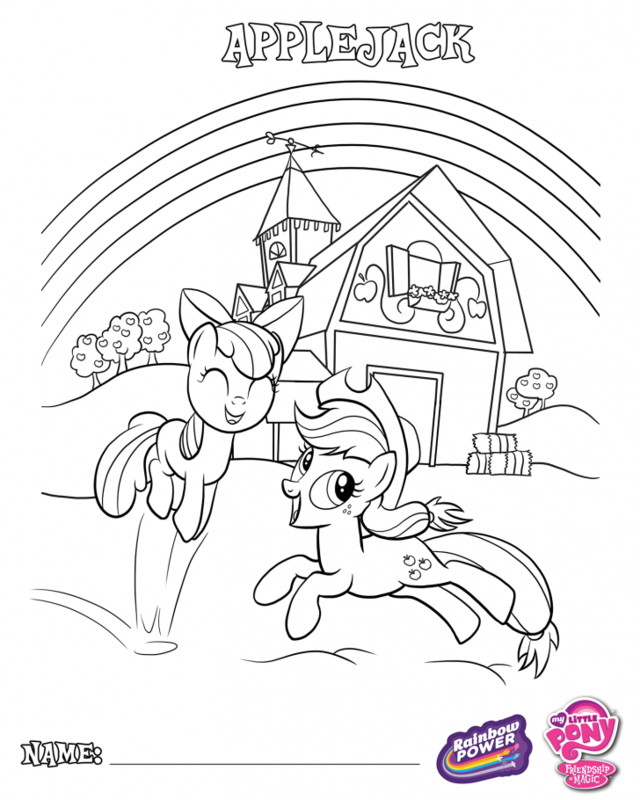 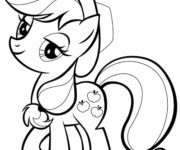 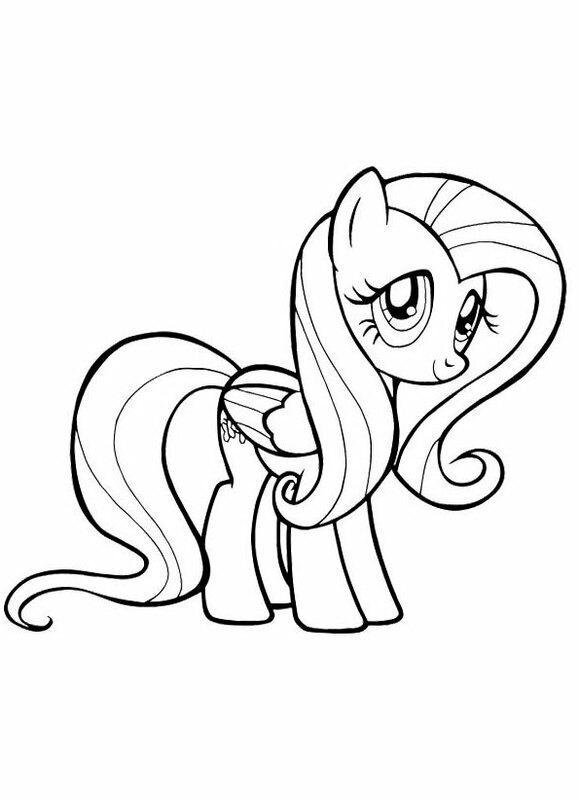 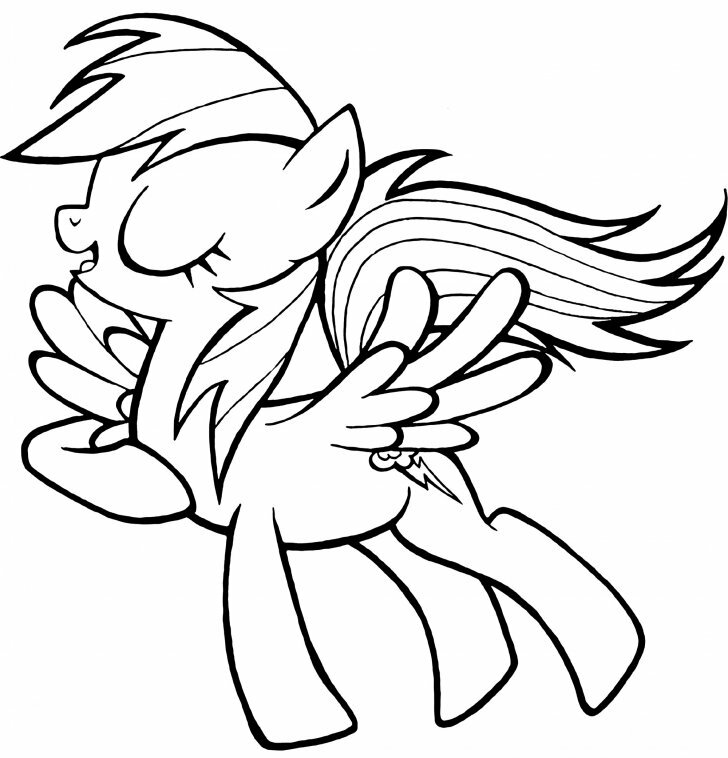 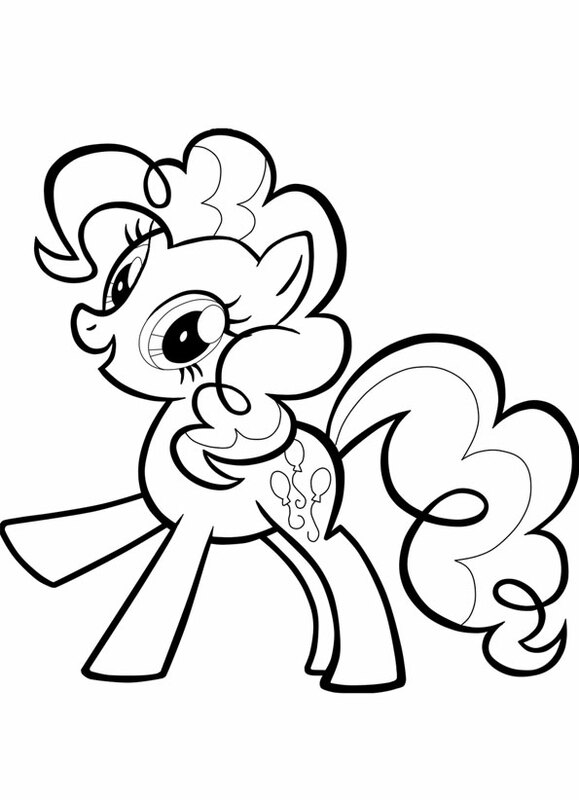 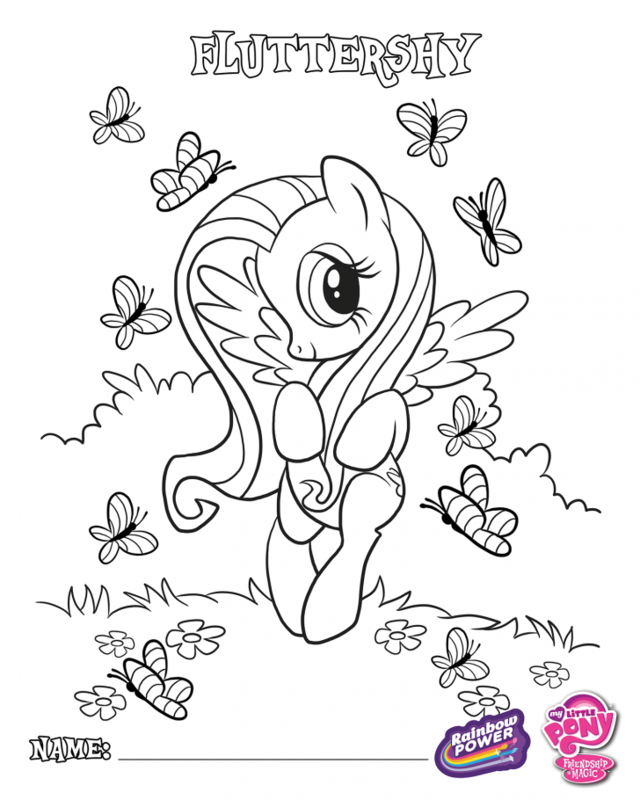 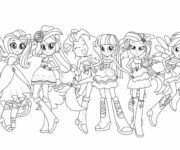 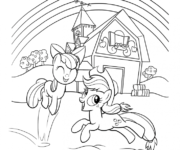 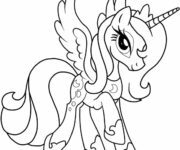 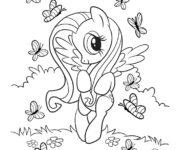 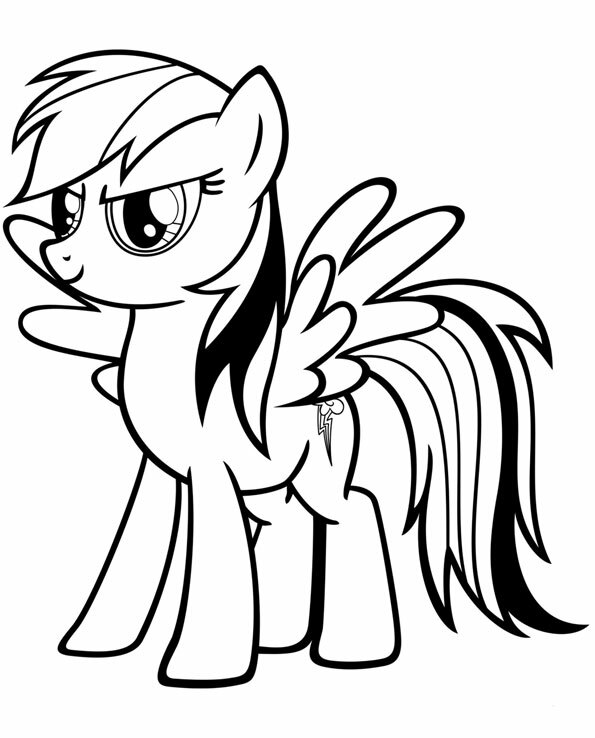 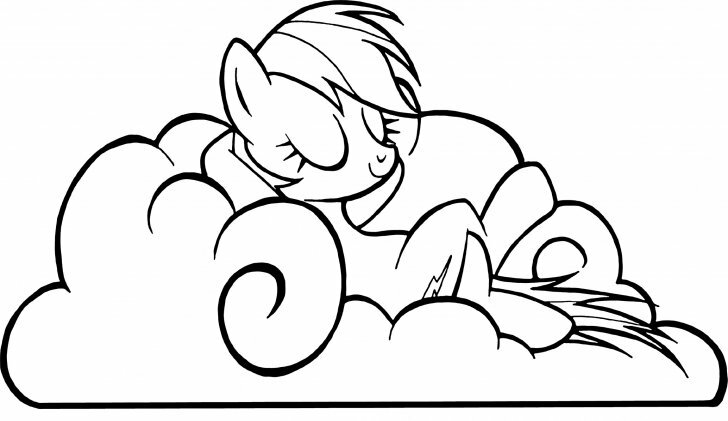 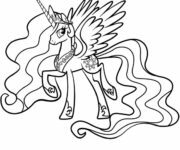 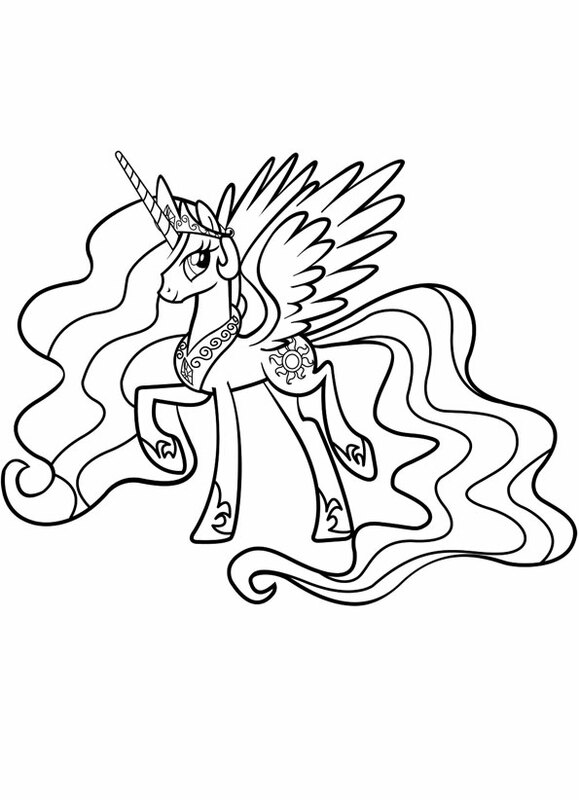 On this page, you can download coloring pages with the main characters of My Little Pony for free. 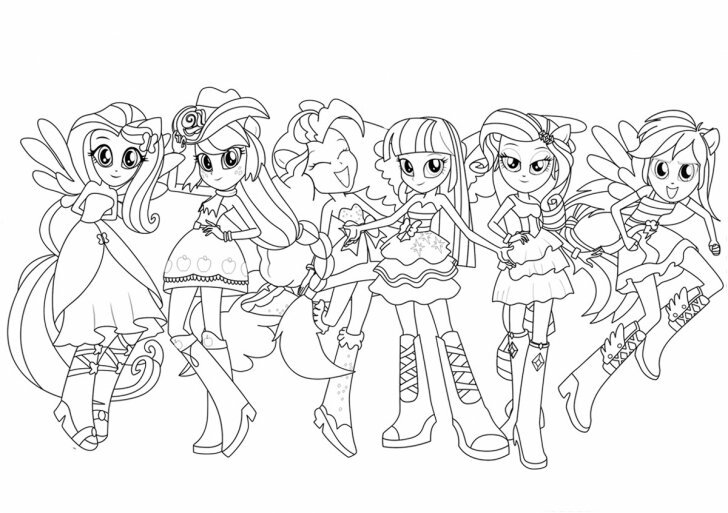 To do this, click on the picture you like and it will be opened in full size — At the bottom of the picture click Download and it will be saved on your computer. 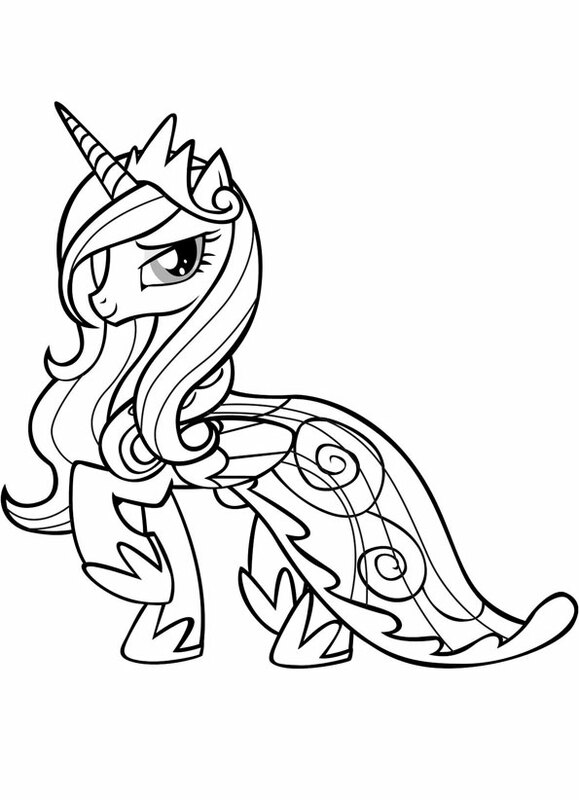 Then you can print it.